For appointments, click "schedule now" to book online! Call me at 561-305-7416 if you have questions or email me at leoantunanohealing@yahoo.com. 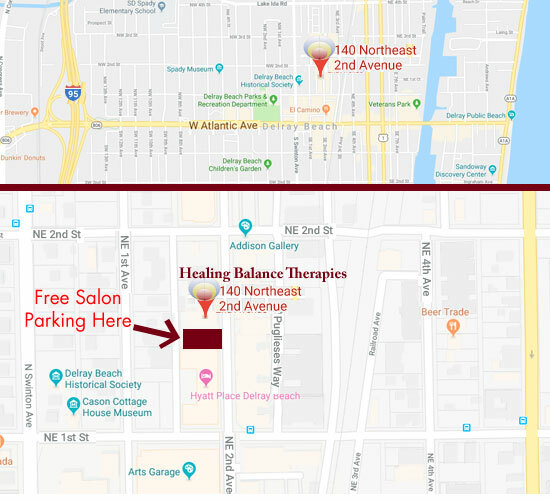 Free parking is available at the Spa and in the surrounding areas. Use the form below to ask questions or provide feedback. Please allow 48 hours for a reply, if requested.